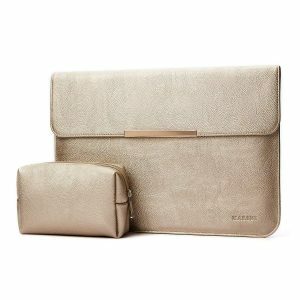 Leather Planner/Notebook Case (Cream) - Luxe Collection | Boldly + Co. 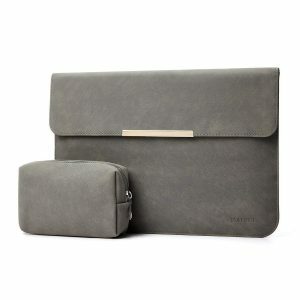 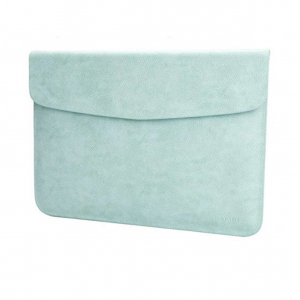 This luxe Saffiano leather case will let you carry your laptop or planner, documents, and more in style. *Note: This item is only available for pre-order.  We will notify you as soon as it is ready to ship. 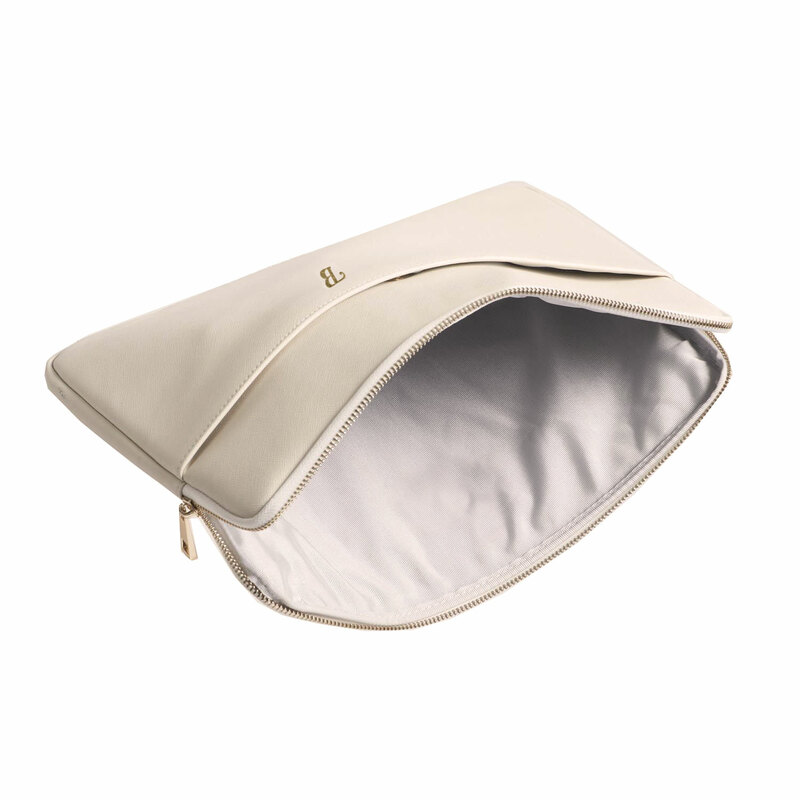 Cream Saffiano leather with gold trim… need we say more? 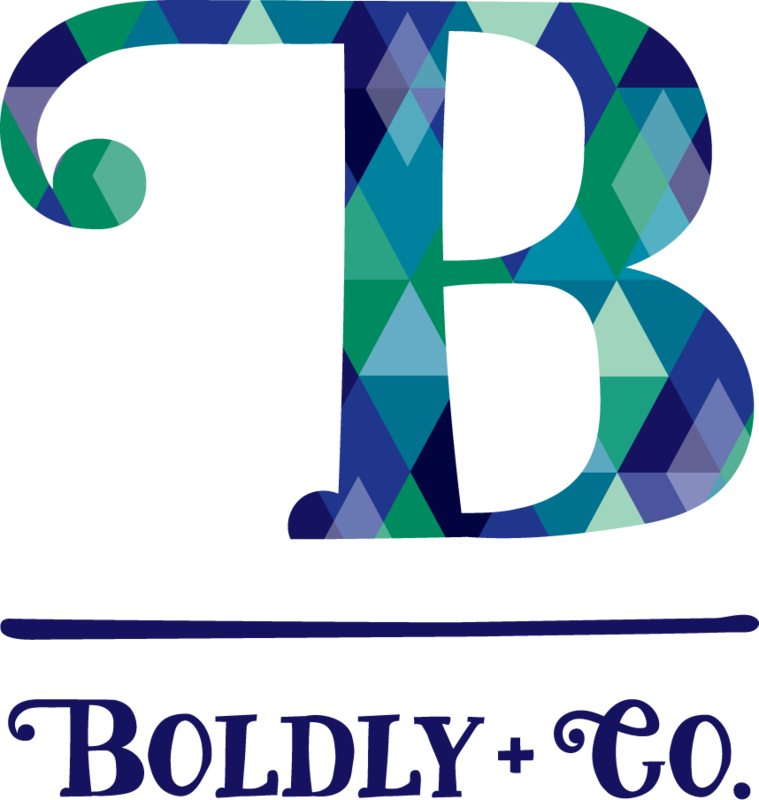 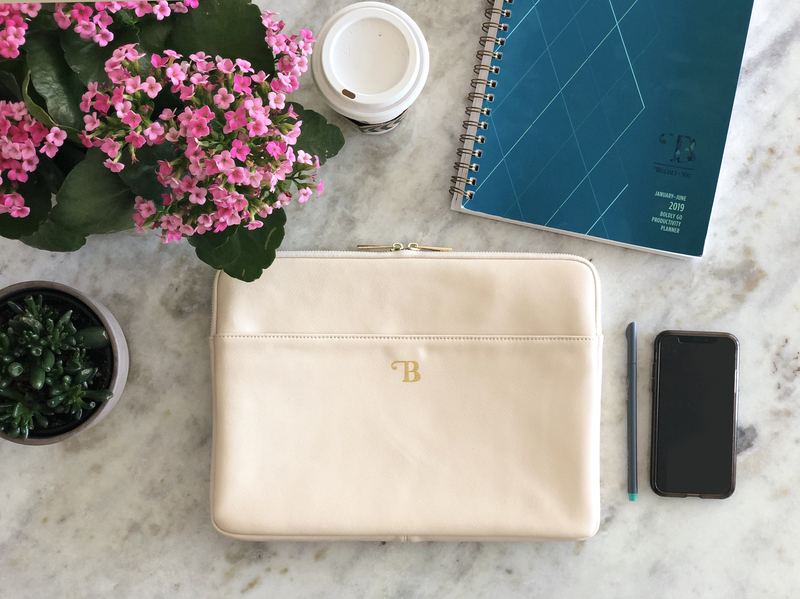 This zippered case with a bold “B” will protect your Boldly Go Productivity Planner and make you look like the stylish boss you are.